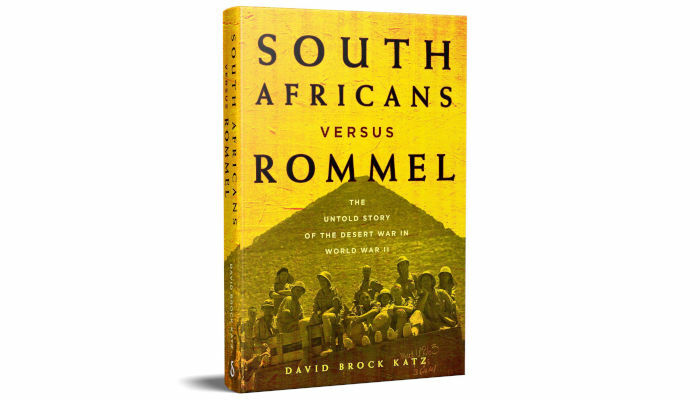 Delta Books and Bookdealers invite you to the launch of South Africans versus Rommel by David Brock Katz. David will be in conversation with Howard Feldman at the launch. Relying on deep research in South African and British archives, Katz recounts a side of the Desert War that has never received the attention it deserves. It is the story of an army committed somewhat reluctantly to a war it did not fully support, an army ill-prepared for the campaigns it was tasked with waging and forced to learn as it fought, an army committed to battle on the orders of its senior alliance partner. But at its heart this is the story of men at war.